This 87th Academy Awards Oscar broadened the spotlight on major diseases such as ALS (Amyotrophic Lateral Sclerosis) and Alzheimer that affect a large part of the worldwide population. The Theory of Everything tells Professor Stephen Hawking’s life and ordeal from his early years as an astrophysics student at Cambridge University to his first moments speaking through a computer. It follows the celebrated physicist as he develops his theory of relativity, while experiencing the early symptoms of motor neuron disease. The movie director also emphasized the burdens being a partner of such a demanding ALS sufferer. His wife went through many phases with him and herself: from wondering if this is worth a living, forgetting why they are in love, to the vital need to retrieve their identity and career aspiration back. 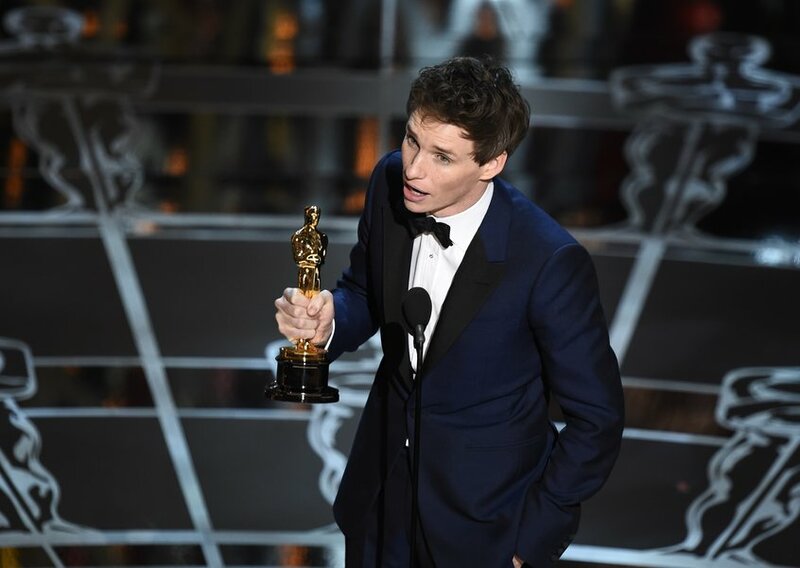 British star Eddie Redmayne was overcome with emotion as he was named Best Actor at the Academy Awards for his performance as Professor Hawking and dedicated his Oscar to “all those people around the world suffering with ALS.” After last summer’s Ice Bucket Challenge, this is certainly the most attention that ALS received, a disease little known one year ago. 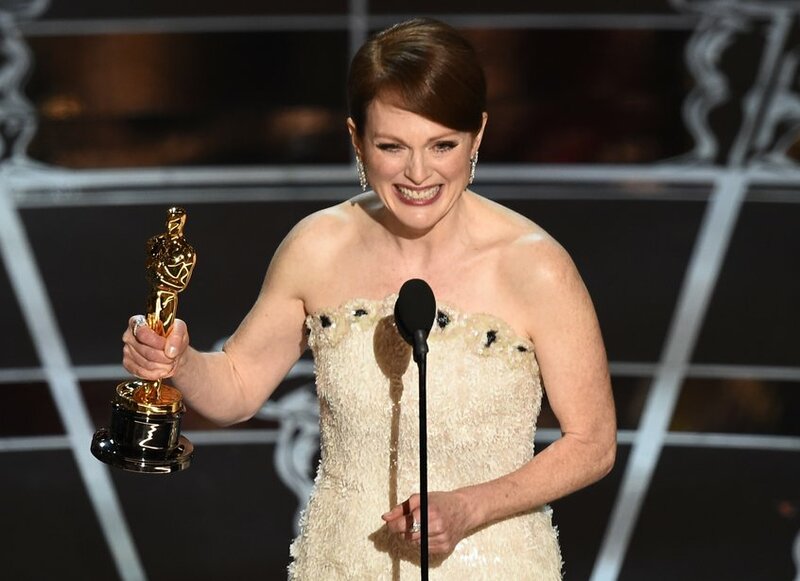 In Still Alice, Julianne Moore plays the role of a woman suffering from early-onset Alzheimer disease. In her Best Actress acceptance speech, the actress reminded that Alzheimer patients are often isolated and making movies about them make them feel more noticed, already a main benefit. Movie’s writer and co-director Richard Glatzer is living with ALS and some critics have suggested a connection between his own fight with the illness and the raw, honest depiction of sickness in the film. Acknowledging lives and families broken by disease and disability is something that the Oscars need to be thanked for. And the filmmakers, and the actors, too, who shed their own selves and faced the cameras as an Alice or a Stephen, and helped the world sit up and realize the art of creating art that imitates life so well. Those incurable diseases have reached our minds and the medical research can work further.